On March 13, Ridgefield School District officials recognized the March Employee and Students of the Month at the regular Board of Directors meeting. The Employee of the Month is Jill Guccini. Jill has been Ridgefield High School’s librarian for the past three years and is a tremendous asset to the teaching staff. 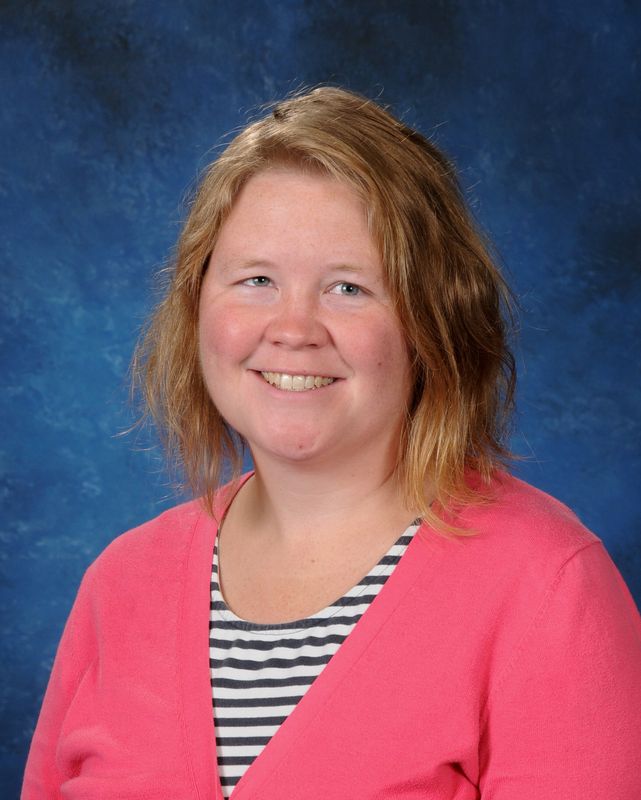 She has transformed the library into a place where students are welcome, engaged, and active. In addition, she is helpful, personable, and friendly to all. Jill works tirelessly to keep reading relevant and interesting for students. She recently created a “March Madness” bracket for books (relating it to the NCAA basketball tournament). The Ridgefield High School staff is grateful for all that Jill does for students. 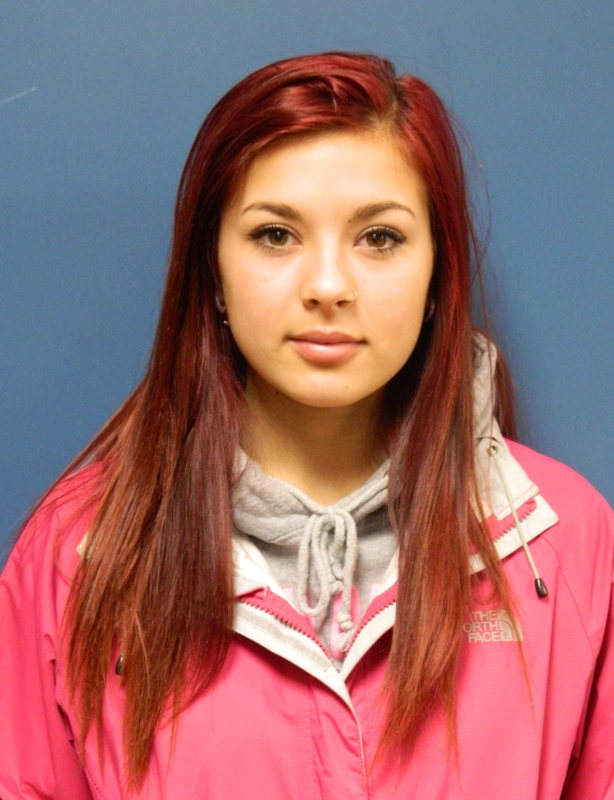 It is with pride that they congratulate Jill Guccini as March’s Employee of the Month. 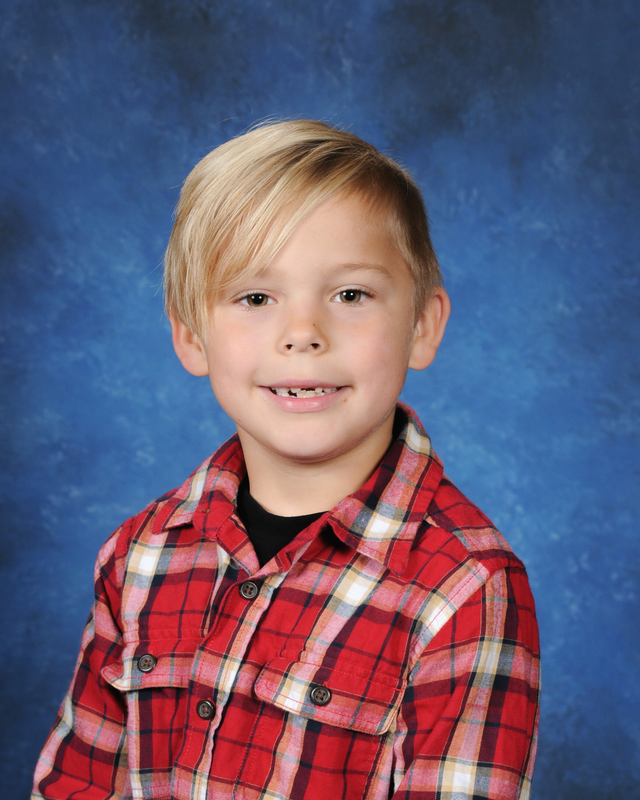 Cash Hueneka, a second grader, is March’s Student of the Month at South Ridge Elementary School. Cash loves coming to school and is eager to learn. He comes into the classroom saying, “I love math.” He always raises his hand and is the first student to participate. He is a super listener, follows school rules and is always willing to help others. For these qualities, South Ridge proudly names Cash Hueneka as Student of the Month for March. Crosby Cody, a first grader, was selected at Union Ridge Elementary. Crosby is a positive role model for her classmates. She always has a smile on her face and has a positive attitude for learning. She works hard, asks questions, and always tries her best. In addition, she is kind, gentle and always has room for a new friend, willingly reaching out to others and making them feel welcome as a member of the classroom. The staff and students at Union Ridge are proud to congratulate Crosby Cody for March Student of the Month honors. 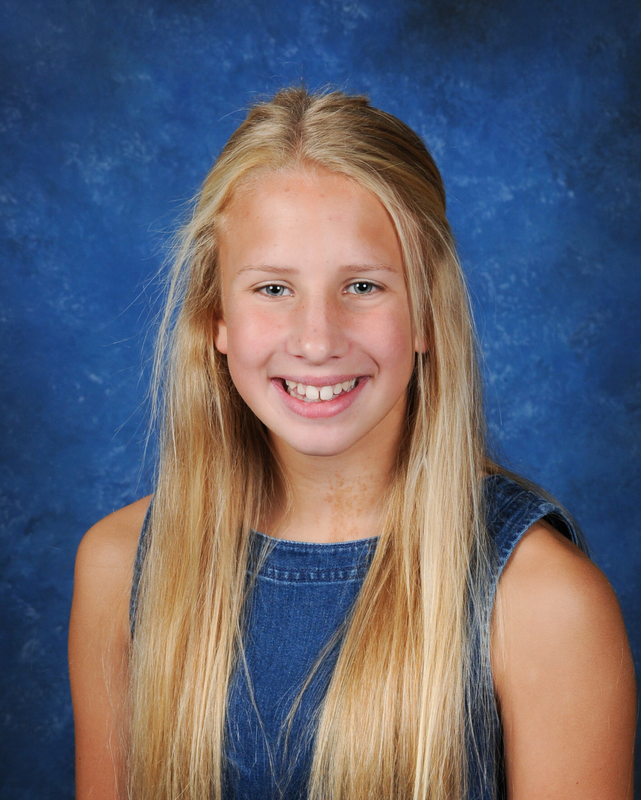 Elizabeth Farley, an eighth grader, is View Ridge Middle School’s Student of the Month. Elizabeth is a wonderful student to have in class. She completes every assignment with excellence. Her written work shows enthusiasm, effort and strong understanding of content. 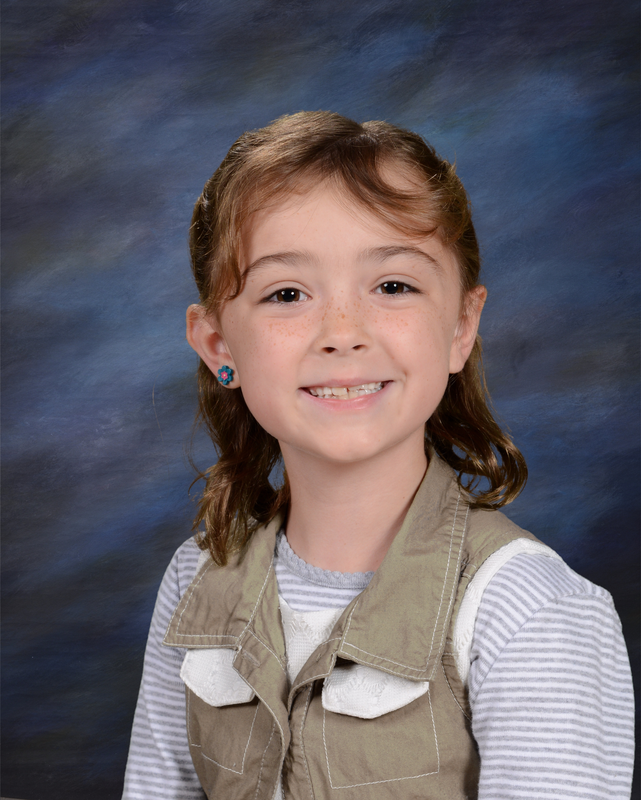 Elizabeth challenges herself to go above and beyond in the classroom, participating in discussions and asking questions for clarification and a better understanding. She works well in any group to which she is assigned and is a great lab partner. In addition, she is a leader in her lab group. Elizabeth is an outstanding role model and is a positive influence in the classroom. View Ridge Middle School is pleased to recognize Elizabeth Farley as March Student of the Month. Leah Dixon, a senior, was chosen from Ridgefield High School. Leah has been nominated by five different staff members this school year. As an independent student, she works to pay all of her living expenses. Despite her difficult path, she comes to school every day with a “can-do” attitude, a warm smile and a huge heart. One staff member says it best: “Leah is beating the odds. She is a picture of resilience and responsibility. She is dedicated to completing her education while supporting herself (financially). There are multiple times when she could have taken a short cut, but she’s stayed the course.” Another staff member added, “Leah is an amazing student! She comes to class every morning excited and ready to do work.” Leah is truly deserving of the honor as Ridgefield High School’s Student of the Month for March.